I've been reading about your soaring temperatures - we had our hottest summer on record last year, and I hope it won't be repeated this year. 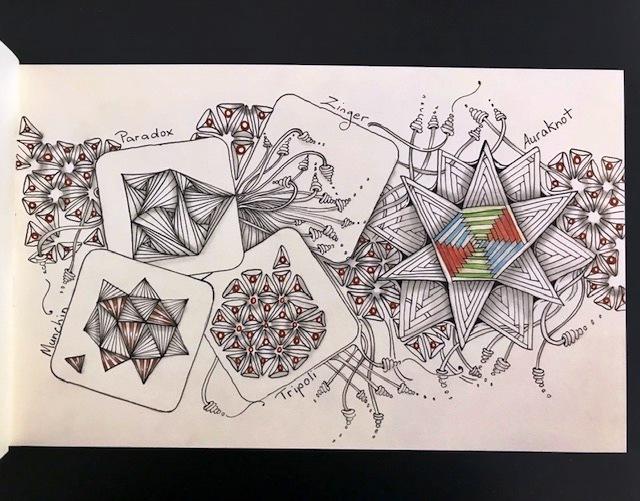 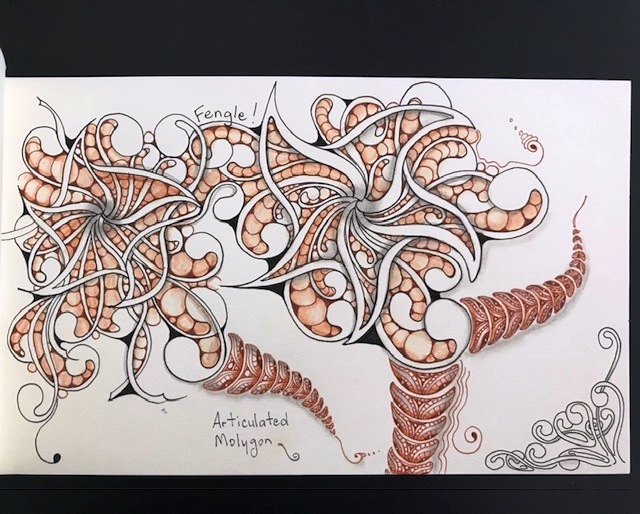 But glad you're finding moments that are cool enough for tangling.I particularly like your Fengle Mooka piece - that curvy flowing thing you do so masterfully! 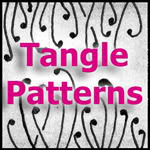 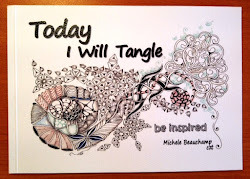 The combination of tangles is gorgeous, love both pages!